In fact, an epidemic has just been declared in 3 regions of the Democratic Republic of Congo and Polio is still endemic in Afghanistan, Nigeria and Pakistan! Interventions must be strengthened, now more than ever, since the remaining virus pockets are a glaring risk that can lead to new infections if the disease is not eradicated completely. "The prevailing political crisis in the three countries has led to significant migration between countries, and is indeed a real risk that can enhance the spread," said Ferdinand TABI of PROVARESSC, Cameroon. However, there are some encouraging results too. Worldwide, more than 16 million people have been saved from paralysis and more than 1.5 million lives have been saved. 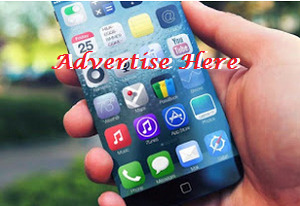 The campaign is therefore encouraging all who can support current efforts and help create a Polio-free world to donate to Rotary International through endpolio.org. The Bill & Melinda Gates Foundation will increase their donations (until 50 million USD each year), for the next two years. 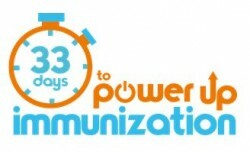 The “33 days to power up Immunization” is an initiative from Niyel that began in 2017 and which allows civil society organizations to engage either policymakers or the media in a push for greater domestic investment in immunization and accountability. Considering the regional ADI and the national commitments made by their political leaders, civil society organizations are using this period to assess progress to achieving universal access to immunization.